Kilian Power can provide manpower and expertise for construction of electrical distribution systems. 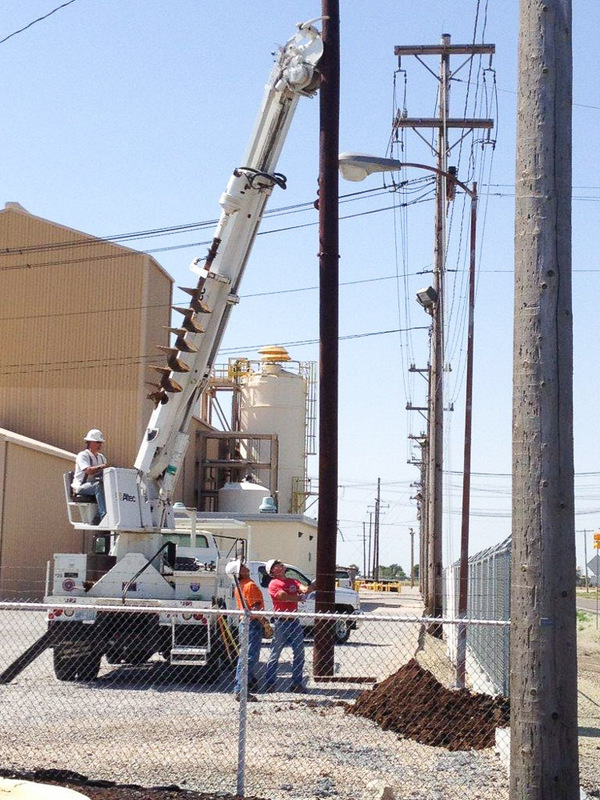 If your power is provided by underground or overhead distribution lines, we can maintain your system and provide a full range of services designed to safeguard your infrastructure and investment. Have an emergency? Don’t worry, we offer emergency service 24 hours a day, 7 days a week. Contact us by phone at 316-942-4600 ext 100 or after hours at 316-833-0108 or visit our contact page.